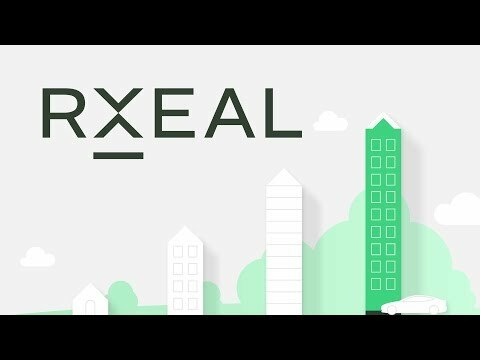 RxEAL is a platform for trustless and safe security deposit storage on the Ethereum blockchain. It provides decentralized dispute resolution with the main focus on real estate and automotive rental markets valued at hundreds of billions USD combined. RxEAL will also be available for other industries that demand trustless fund storage and fair dispute resolution. 50% bonus for the he first 10% of the tokens in token sale. Lower bonuses for next tiers.